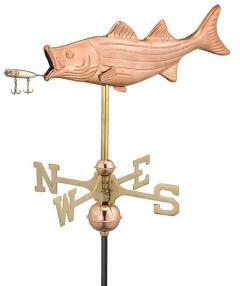 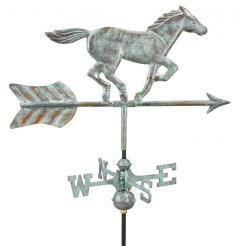 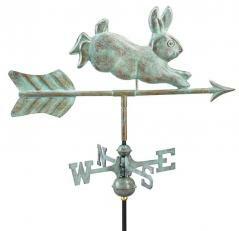 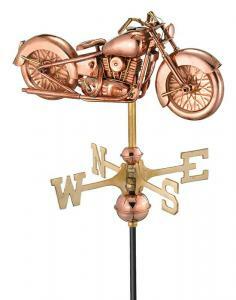 Copper Garden Weathervanes | Mailbox Collections, etc. 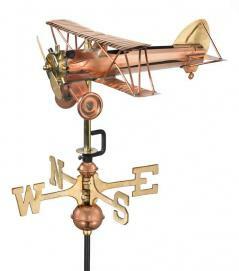 Copper Garden Weathervanes are a beautiful accent to your garden decor. 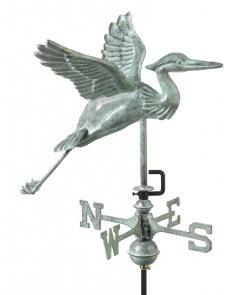 Used in the yard or a flower bed - they are whimsical and oh so stylish. 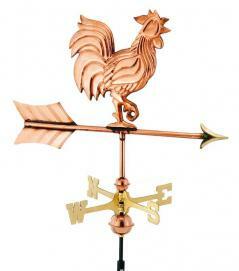 Our copper garden weathervanes come with either the standard aluminum roof mount or an optional garden pole. 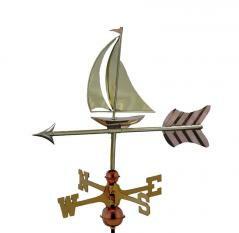 They are the perfect size for mounting on a smaller roof such as a garden shed, a gazebo or even on a deck.